Language: ONLY Portuguese (Brazil), Sorry! 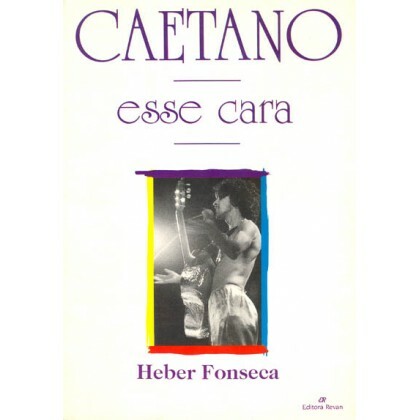 BOOK: "CAETANO - ESSE CARA" by HEBER FONSECA - A really ESSENTIAL Book for serious research! 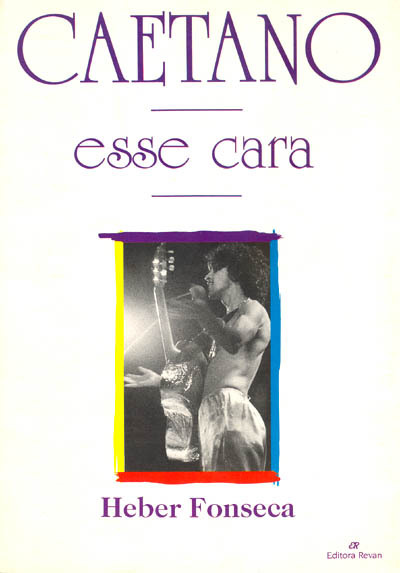 It covers most of Caetano Veloso's career, with texts and statements by Caetano Veloso himself, plus rare interviews, photos, cronological biography, complete and careful Discography, a complete list of the songs written by Caetano that he gave away for other singers to record, rare lyrics, Caetano's versions, a complete listing of his works and much, much, much More! It's the most complete research book about Caetano Veloso's Works!